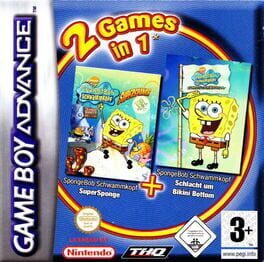 Fantastic Marchen: Cake-yasan Monogatari + Doubutsu Chara Navi Uranai Kosei Shinri Gaku is a Miscellaneous game, published by Culture Brain, which was released in Japan in 2002. 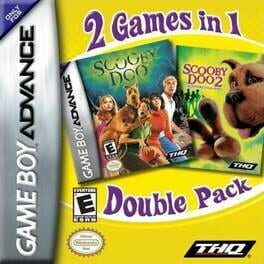 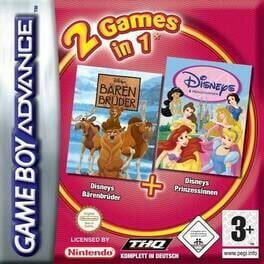 A double pack of Scooby-Doo games on a single cartridge. 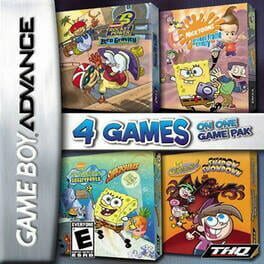 A compilation of four Nickelodeon games on a single cartridge. 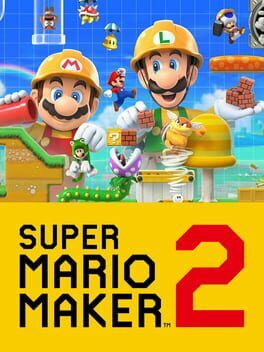 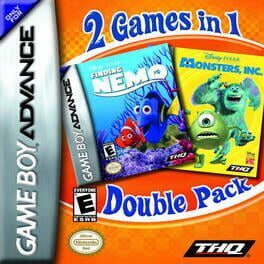 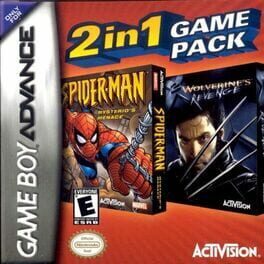 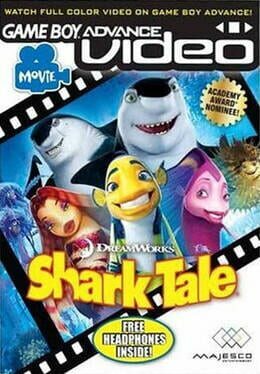 2 Games In 1 Double Pack: Finding Nemo + Monsters, Inc.
A Marvel themed double pack featuring two games on a single cartridge. 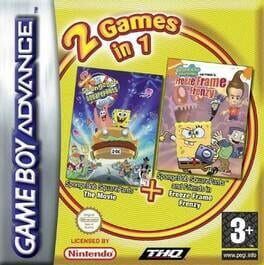 A compilation of two SpongeBob SquarePants games on a single cartridge.